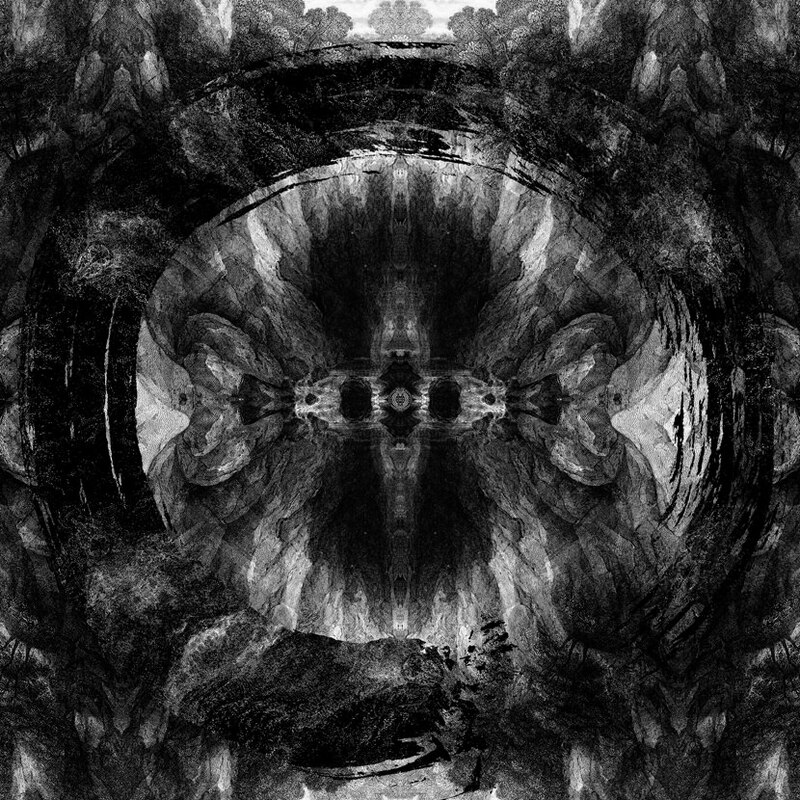 Architects‘ new full-length “Holy Hell“ will be released on November 09th via Epitaph Records. The effort will mark the group’s first since the passing of their guitarist Tom Searle, who died in August of 2016 after a lengthy cancer battle. A video for the first track from it called “Hereafter“, has premiered and is streaming below. Ultimately, there were two choices. Feel sorry for yourself, and believe the world to be a horrible place and let it defeat you. Or let it inspire us to live the life that Tom would have wanted us to live. I was very worried about people taking away a despondent message from the album. I felt a level of responsibility to provide a light at the end of the tunnel for people who are going through terrible experiences. Guitarist Josh Middleton (also Sylosis) was brought on as Tom‘s replacement in the band and helmed the production duties alongside Dan on this new release. 0 Comments on "Architects Premiere New Song & Video 'Hereafter'"